When it comes to information technology, many businesses don’t know or are unaware of the importance of keeping their information secure and their business’ technology up to date. In a city like Anaheim that is quickly becoming a world-class business center, proficient IT services are becoming more necessary than ever. With using an IT managed services provider, businesses are given the chance to be sure that they are getting high-quality service without the high cost of retaining an in-house IT specialist for the company. The role of an IT managed services provider is simple: to take a proactive approach to any IT needs and keep your business running smoothly. With GeekTek we know that every business is unique, and that each business has very different IT needs to be taken care of. Our experienced IT consultants are ready to make sure that you receive the IT services that your company needs. When you choose Geektek, you can choose with confidence that our knowledgeable consultants will be exactly what your business needs and that they will consistently make sure that your technical needs are being met. While some IT managed service providers may try to offer the same IT service plans for every company they work with, the experts at Geektek will closely work with you to determine the services best suited for your business. GeekTek is leading the field of managed IT service providers for small to mid-sized businesses, and we have the expertise to take care of you. 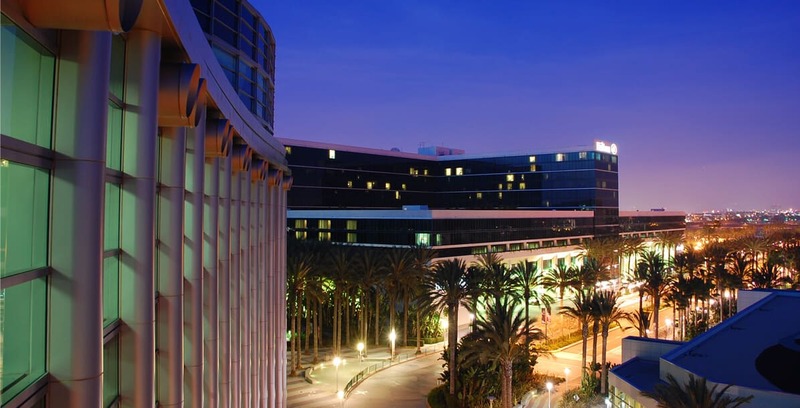 Anaheim is growing immensely and you will want your business to be as cost effective and time efficient as possible. With a location just down the road in Irvine, CA, the experienced consultants at GeekTek are prepared to take care of any IT needs that your company may require. When choosing between IT managed service providers, make the choice for superior customer service, unparalleled technical support and round the clock response time and problem solving and call GeekTek at (866)-808-9901 to see what our friendly and knowledgeable technicians can do for you and your business and all of your IT needs.